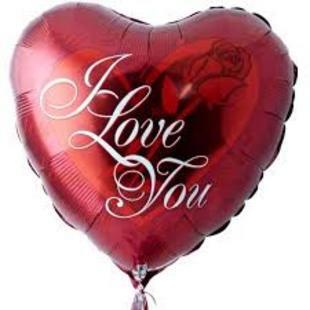 Description: I love you Helium 18 inch Balloon. We have many different kinds of I love you balloons. Must be ordered with flowers.